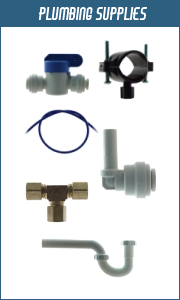 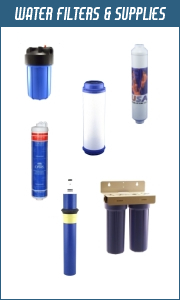 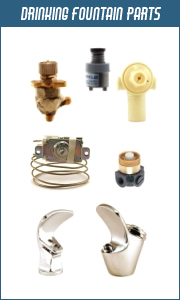 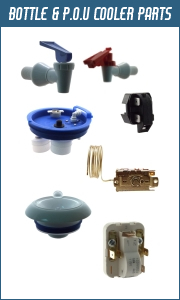 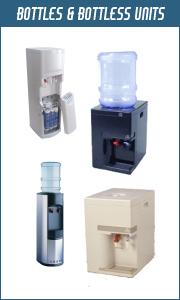 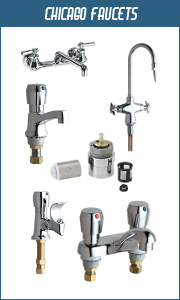 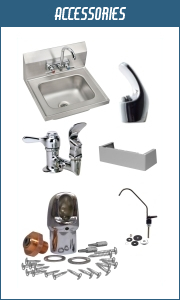 USA Drinking Fountain Parts.com - Your "One-Stop Shop" for all of your drinking fountain needs! 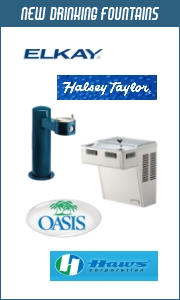 Welcome to USA Drinking Fountain Parts.com! 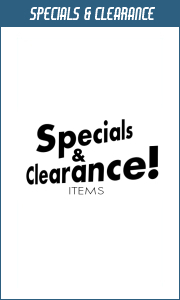 Our office hours are 8:00am - 5:00 pm Central Time, Monday through Friday.